In January I'm intending to do a proper 'studio-sweepings eco-audit' to see where I can make changes to my products, packaging etc. 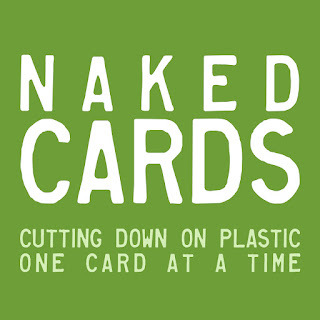 in order to be less wasteful and more mindful of the impact my business is having on the environment. I think I do a pretty good job already - but there are a few areas I know already I can make some improvements. One of those is cellophane bags. I currently package all my badge & magnet cards in cellophane which I know is not great - but it feels quite scary to send them out without any protection in case they don't arrive in perfect condition. I'm also aware people often buy in advance and need to be confident they can store them and they will still look like new when they are needed. 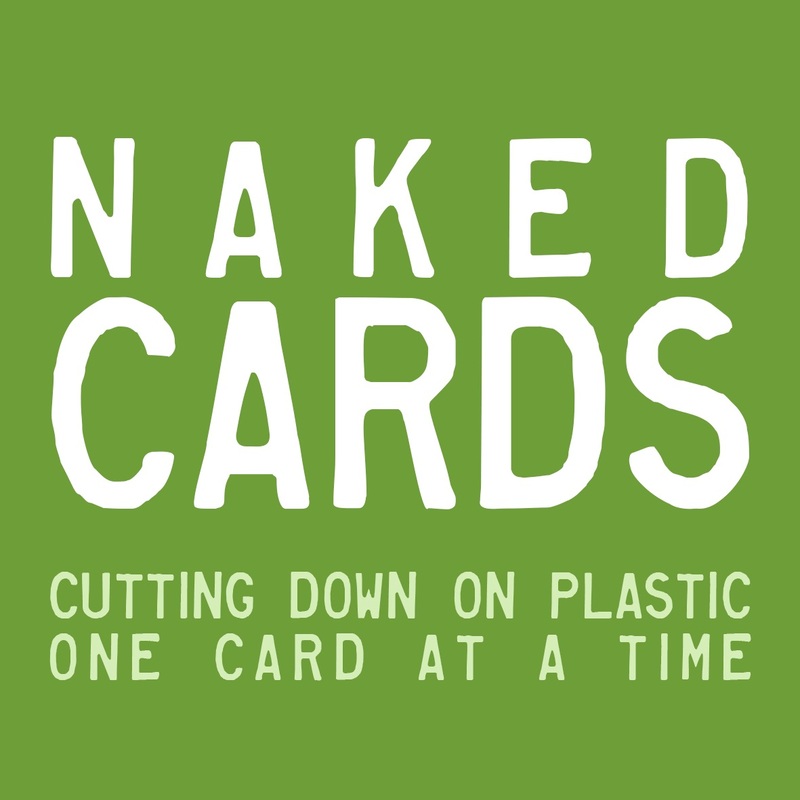 I have been researching bio-degradable options as an alternative but then came across this site - Naked Cards which goes one step further. Nothing at all - just the envelope (and maybe a folded invoice or paper bag as extra protection). I don't have to make any decisions immediately as I still have a fair bit of stock to use up - but I think I may well trial this in 2019.